Jayna is a mom of two and this is her second Mommy & Me mini session that has taken place in my studio here in the New London area of Forest, Virginia. I previously photographed her with her younger son, Evan, soon after we moved into the new studio. I love having this beautiful girl and her infectious laugh in my studio!! Jayna has an unparalleled joy for life despite all of the ups and downs she has journeyed through. As a single mom, she has consistently worked so hard to give her children whatever they needed. About a year ago, Jayna closed her in-home daycare to pursue her growing-like-a-weed hair care sales business, Monat. So at the end of this Mommy & Me session we stepped outside to snap a picture of Jayna and her two littles celebrating the brand new Cadillac she was gifted through her business because of all of her hard work. She will tell you all day - every day, it is because of her kids that she works so hard and even took a chance on Monat. What an inspiration she is to me! 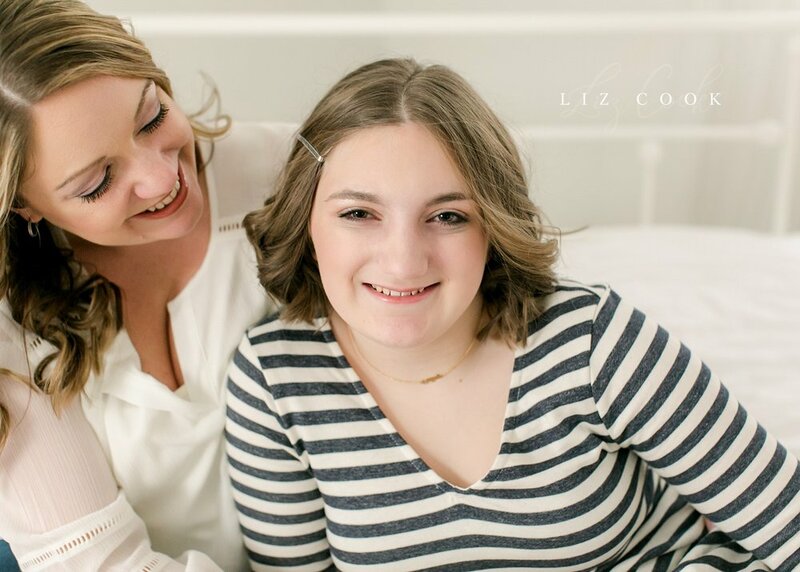 Hailey, her daughter, has the kindest heart of any tween you will meet. She is a wonderful big sister to Evan and is always thinking of others before herself. She is beautiful from the inside out and it was my pleasure to photograph her during this season of life! Here are a few of my favorites from our time together at the studio! 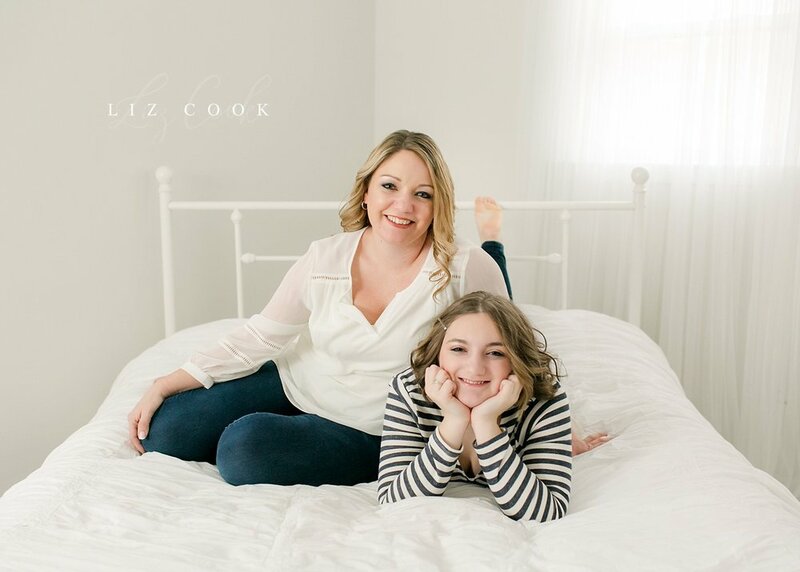 If you're interested in scheduling your own Mommy & Me Mini Sessions, I would love to work with you to create images you will cherish for a lifetime. Contact me and if you'd like, we can set up a no-obligation consultation here in the studio to answer any questions you may have. 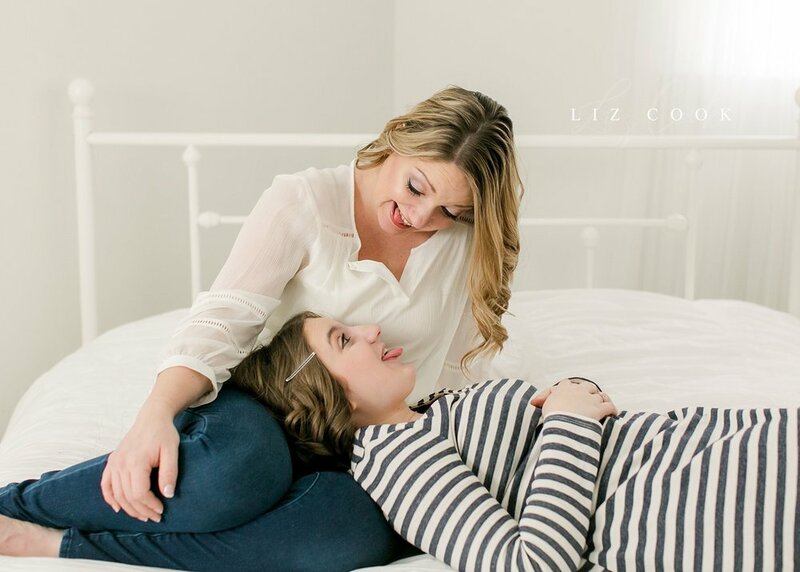 Click here for more information about the upcoming Mommy & Me Mini Sessions. 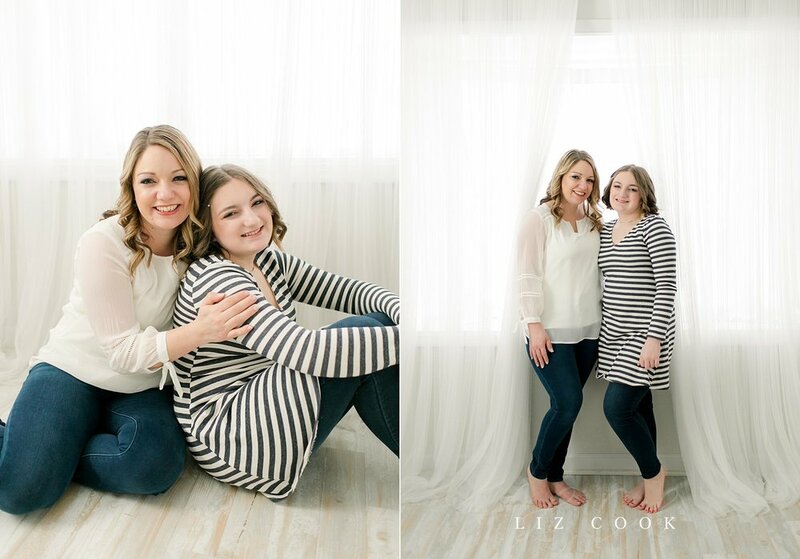 Click here to see other Mommy & Me Mini sessions.